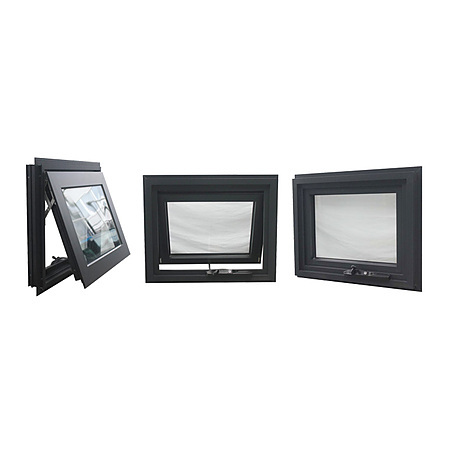 Hinged on the top and open at the bottom, awning windows ensure safety and allow ventilation without letting in rain or falling leaves. 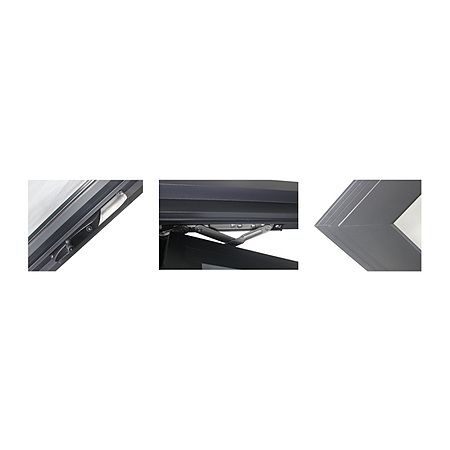 Aluminium awning windows have a pleasant concise architectural appearance which make them one of the more discreet window types available. Often chosen because of their functional design, awning windows are ideal in situations where furniture or kitchen benches prevent easy access to the window. The unique chain winder allows easy operation without interfering with insect/fly or security screens. 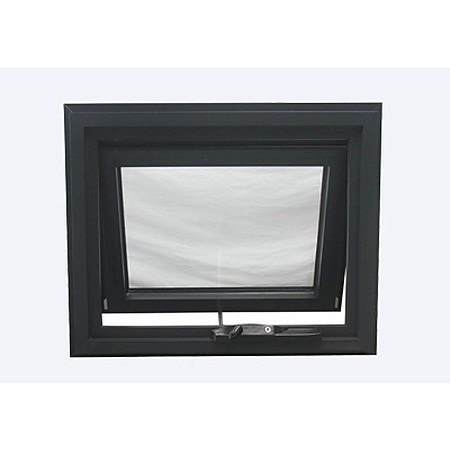 Another feature of the awning window is that it can be left partly open during inclement weather to allow continuous ventilation, while at the same time not letting in any of nature's undesirable elements. This window frame has a flange to aid installation in a double-brick wall. SMARTERHOME choose high-quality powder coated aluminium for its strong and durable finish, to provide 10 - 20 years of quality satisfaction. We offer a standard range of colours to choose from or can create a custom colour to suit your individual design needs.